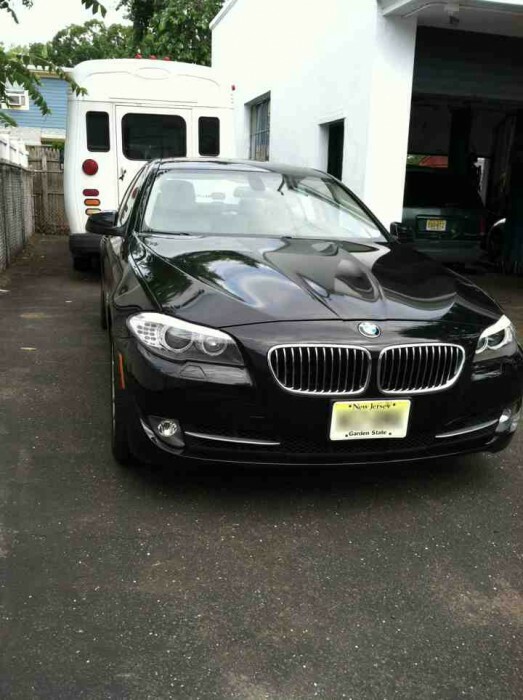 European dealer alternative and Volvo specialists in Fair Lawn, NJ! 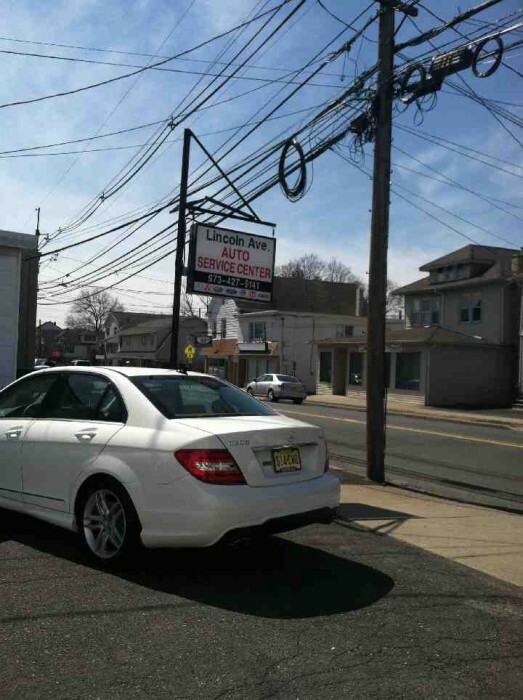 We serve the following areas with Volvo repair: Wycoff, Franklin Lakes, Paramus, Glen Rock, Fair Lawn, Prospect Park, Mahawa and Oradell. 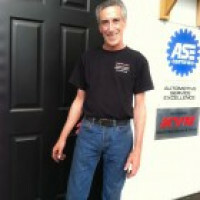 David is an ASE certified European auto repair expert and racing enthusiast. 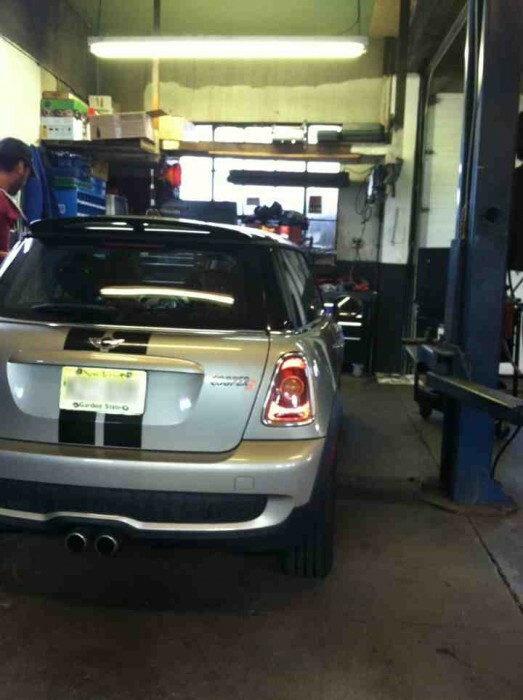 As David recommends, "Many people underestimate the value of regularly servicing their vehicles. 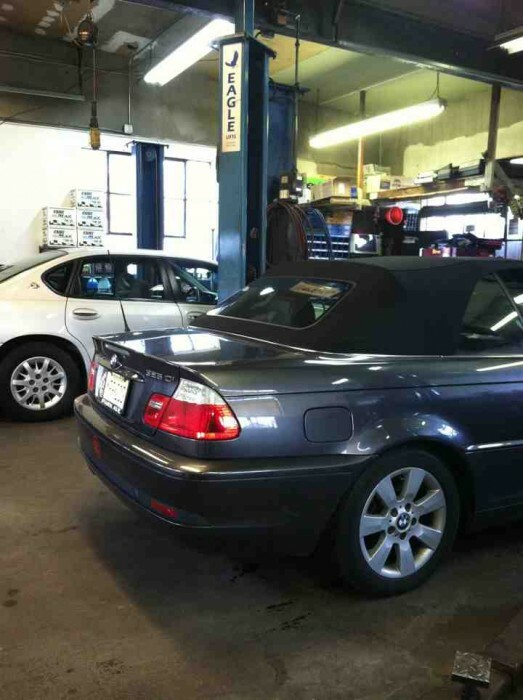 Whether you own a used car or new car, all cars and trucks need regular scheduled maintenance "check-ups" to ensure that all parts are in working order, fluids are at the correct levels, and worn out parts are properly replaced." Love this place they are amazing I always bring my Jeep to Dave and he gets the job done at a decent price and time. 5 Stars! I have now had 4 solid experiences with Lincoln Auto (Volvo & Honda) ... each repair was done professionally, within quoted price and car was ready in a timely matter ...and always greeted with a smile .. I recommend Lincoln as a wonderful cost effective alternative to the auto dealership service center.